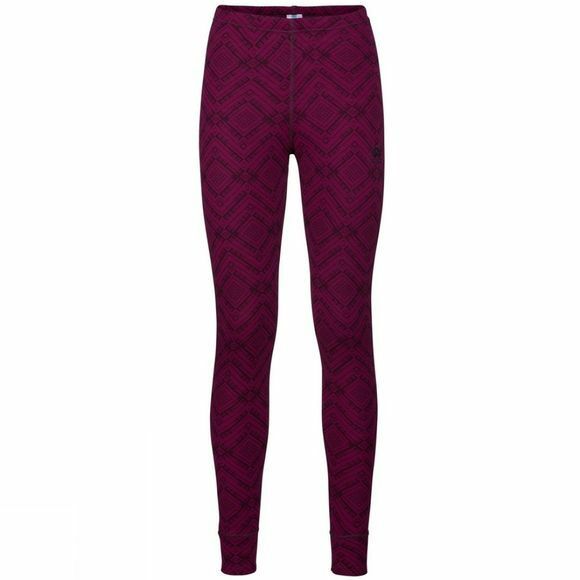 The Womens Warm Kinship SUW Bottom Tights from Odlo is built for cold, medium- to low-intensity days when just the right baselayer means first and last tracks, our Warm Kinship SUW bottom layer is the perfect choice. 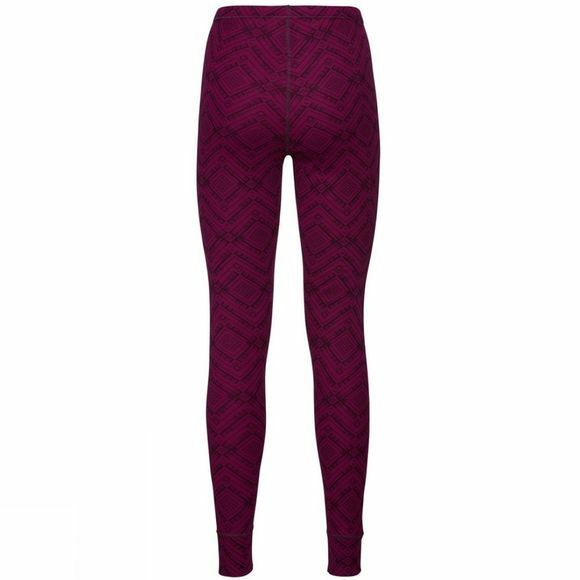 With very good thermal insulation properties and a super soft hand, this is the comfy baselayer you’ll be wearing around the lodge long after the lifts have closed. Our anti-bacterial Effect by Odlo treatment reduces unpleasant odour.